In the whirl wind of classes, assignments and a novel thing called a social life, it can be really easy to not know what’s going on around campus. 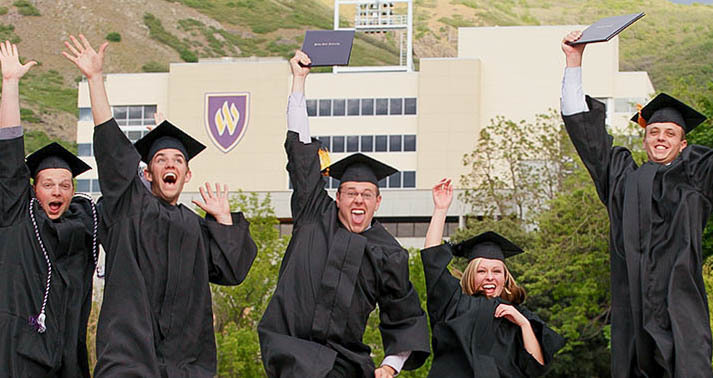 But have no fear, here are a few ways you can keep up with all the goings on at Weber State. 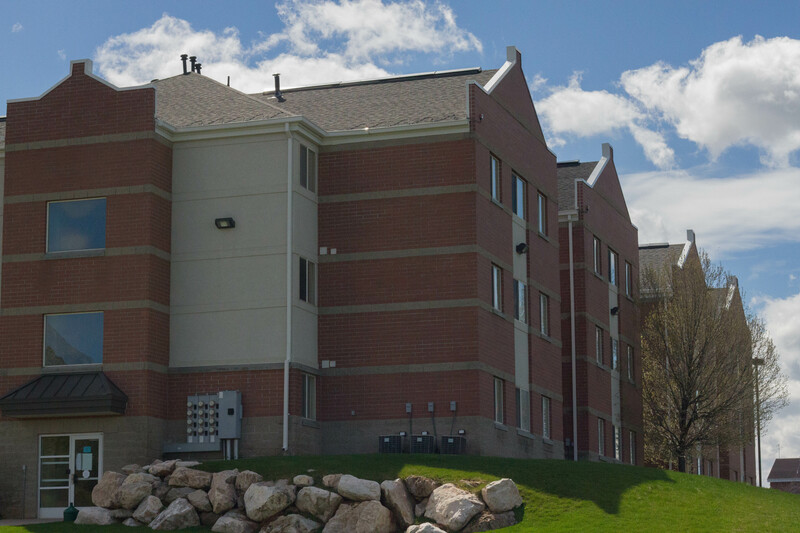 The Signpost, Weber State's newspaper, keeps students up to date with publications three times a week. 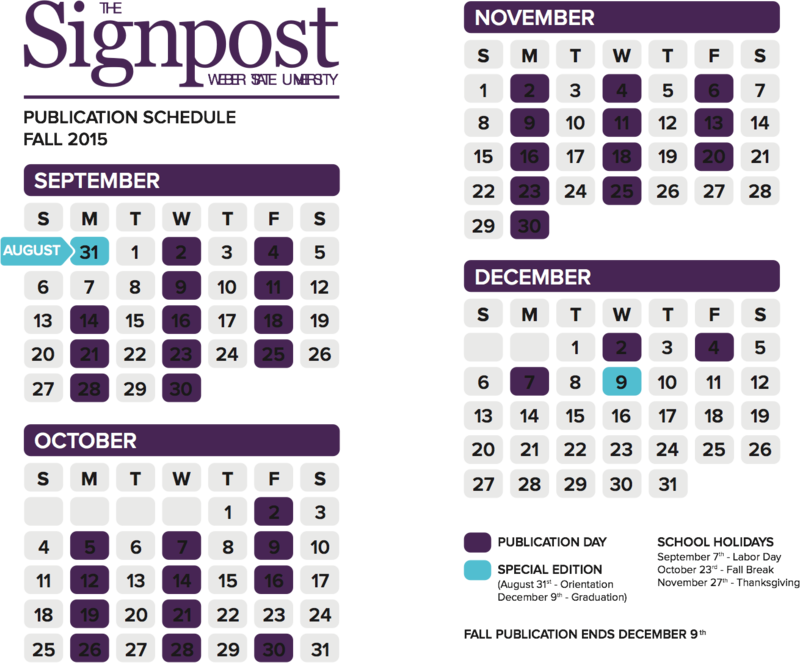 If you’d like all of Weber State’s top headlines delivered to your inbox every Monday, Wednesday and Friday, sign up for The Signpost’s e-newsletter From the Editor. From the Editor is a sure-fire way to know you’re up-to-date with all things Weber. While you’re at it, you can pick up a physical copy of The Signpost on Monday, Wednesday and Friday at various locations around campus. For fresh content published daily, you can check it out online at signpost.mywebermedia.com. All of Weber’s student media groups can be found at MyWeberMedia.com. 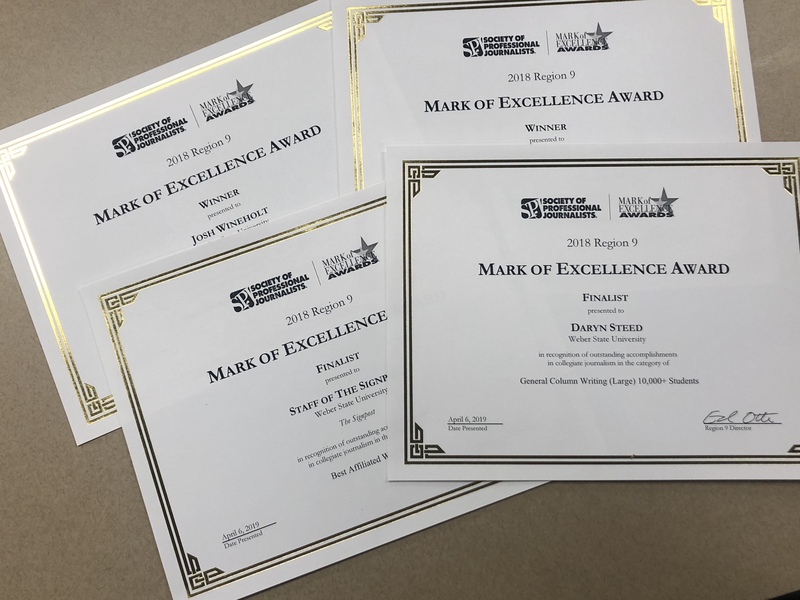 From there, you can find content from Studio 76 (Weber’s TV channel), KWCR (Weber’s online-only radio station), Ogden Peak Communications (Weber’s student-run PR group) and The Signpost (Weber’s award-winning student newspaper). You’ll also find links to each group’s social media accounts so you can follow them on your social poison of choice.